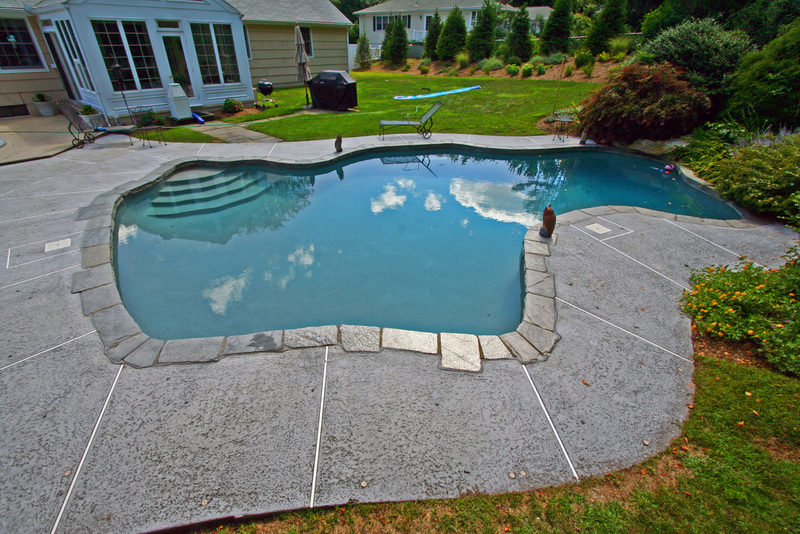 We are experts in pool renovations. Replacing your tile, re-plastering or altering the look, materials or pattern of your decking can give your pool and backyard a whole new appearance. Call to schedule a personal consultation today. At Swimm Pools, we know pools. 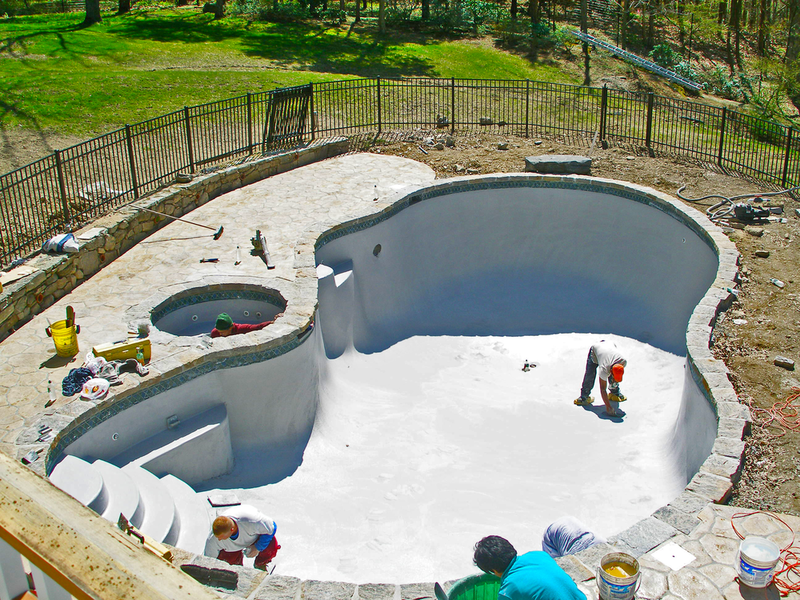 We are experts in pool renovations as well as new pool construction. We service all of Fairfield County, CT, and the surrounding areas, including Westchester county. 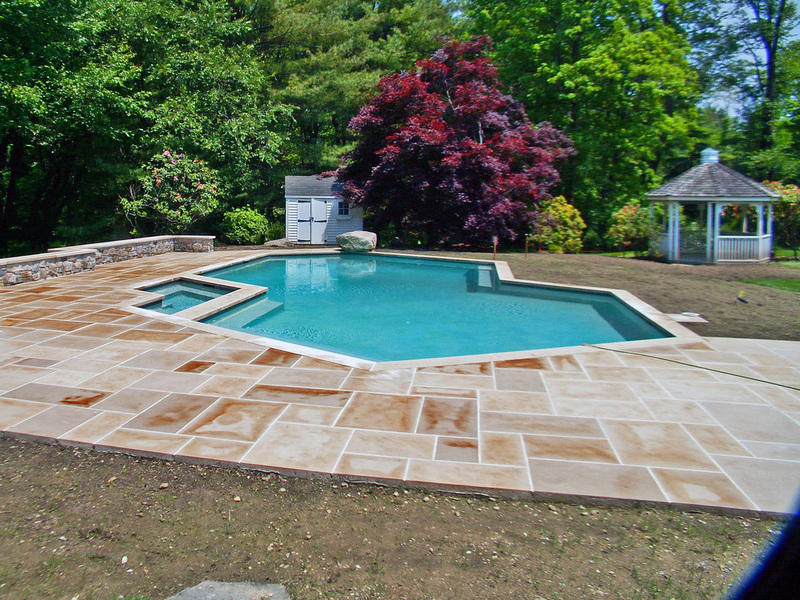 Replacing your tile, replastering or altering the look, materials or pattern of your decking can give your pool and backyard a whole new appearance. 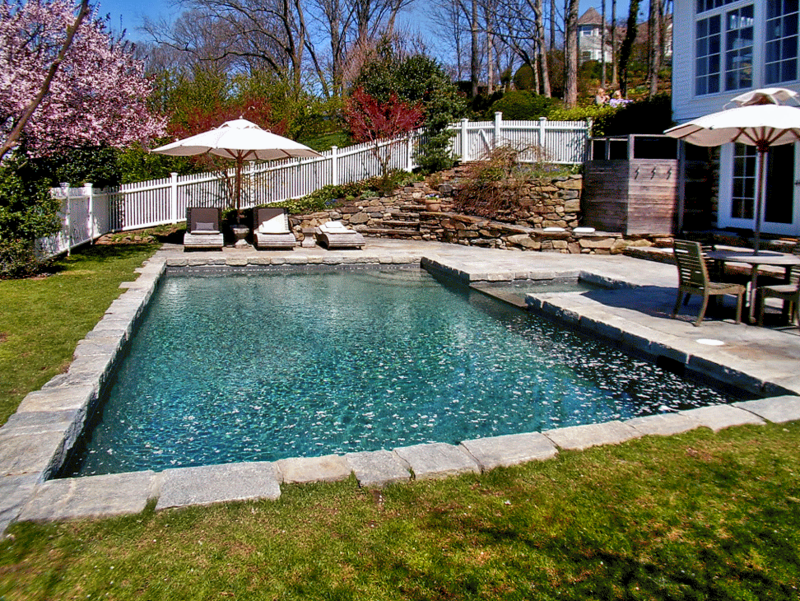 When it comes to swimming pool renovations, we can even add a spa or waterfall to an existing pool. The possibilities are virtually limitless, and we're happy to consult with you and offer options you may not have thought of yourself. 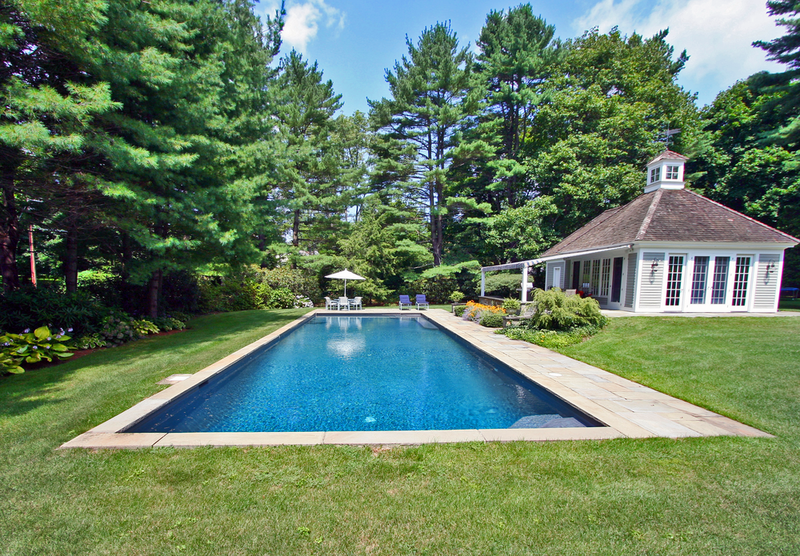 Swimm Pools also builds pools and we would be pleased to show you our portfolio of work and provide local references regarding pool renovations and construction.